“all the global financial crisis did was to accentuate a social and technological trend in shopping that was already well under way. I suspect the same logic applies to recent profound changes in business. 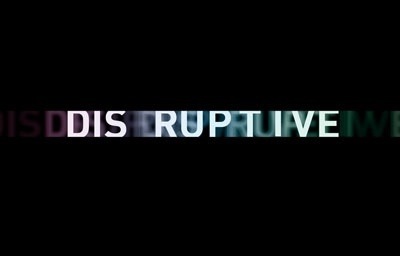 Disruptive Thinking is unconventionally very exciting; it is also the way of the future. Business Owners should not only encourage but facilitate disruptive thinking and thinkers. Your Business Online Strategy is a classic form of the new Disruptive Thinking.